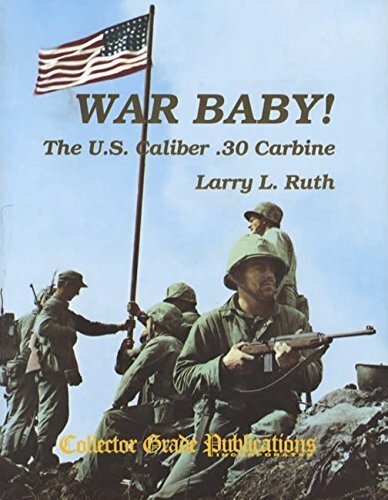 Presented in Collector Grade's usual in-depth fashion, WAR BABY! is the complete story of the design, development and production of all models of the U.S. military carbine, from the inception of the program in 1940 through to its termination at the end of World War II. The carbine is the most popular military shoulder arm in American history. The carbine program was a major achievement in many ways. First of all "nothing succeeds like success", and over six million U.S. cabines were produced from mid-1942 to mid- 1945, nearly five million of them in 1943-44 alone. If you have any questions about this product by Collector Grade Publications, contact us by completing and submitting the form below. If you are looking for a specif part number, please include it with your message.